Collaboration from all departments is required in order to develop an effective blood management program. It’s challenging to get all the departments at your hospital on the same page. And it’s even more difficult to gain an accurate understanding of exactly how your organization uses the blood available and how it could be using the blood more effectively. 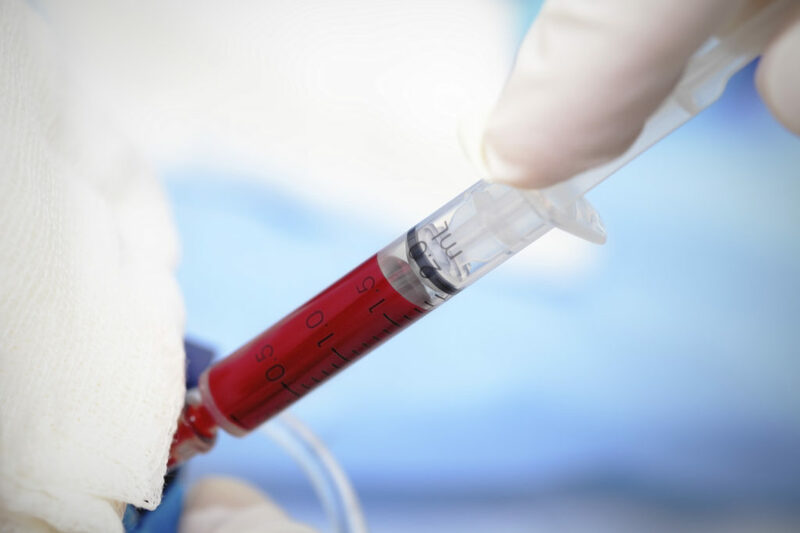 At Keystone Perfusion Services, we have extensive experience creating custom blood management programs for hospitals. If your hospital or independent practice is aiming to improve patient care and contain costs, contact Keystone Perfusion Services, and we will help you create a custom plan that works best for you and your patients.